This week is assessment week so we will not be doing any whole class teaching inputs as we will be assessing the children in maths, writing and phonics. 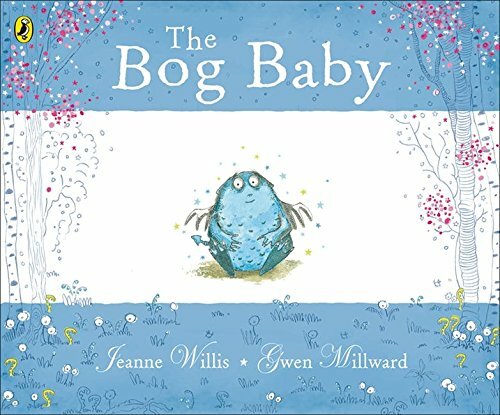 The story of the week is Bog Baby – it’s a lovely story but is a bit sad! Its about 2 girls who find a bog baby and want to keep it as a pet but because the bog baby is not in his natural habitat he gets poorly. The mum in the story tries to teach the girls that sometimes if you love something, you need to let it go. We will be continuing to play both inside and outside – we have been very lucky with the weather at the start of this week and the children have been enjoying playing in the sunshine. We will hear the children read and the children will be doing independent writing. In Maths we are revising the teen numbers in the number of the week session – this week we are recapping 11. In maths we are looking at ordering a set of random numbers from smallest to largest. On Thursday there is a special Easter lunch. On Friday we are wearing silly socks and paying £1 to raise awareness of Autism. On Friday morning at 9.15 we have a story cafe where we will be doing a sessions about phonics which you are all welcome to join us. Then at 10.15 there is a whole school open morning where you can come into the classrooms, look at your child’s work and talk to the staff. There are more details on the newsletter.